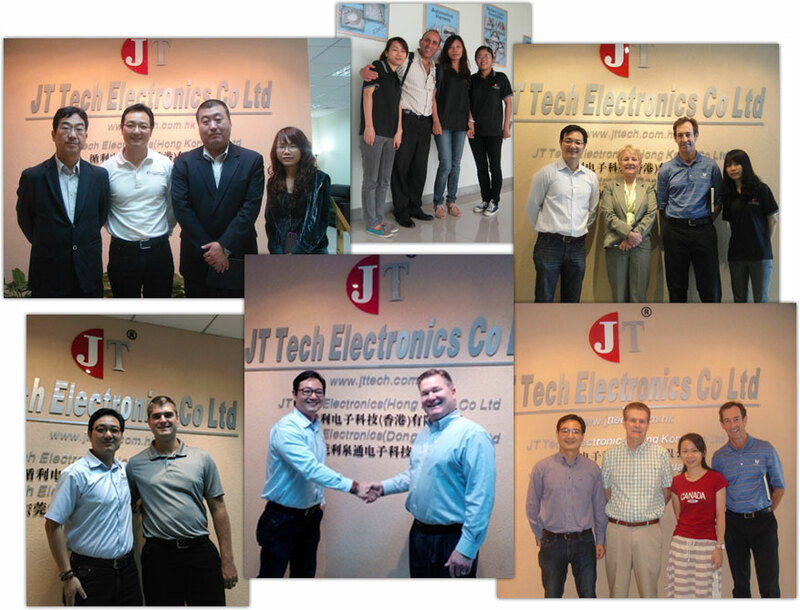 At JT Tech Electronics, we strive to exceed our customer's expectations through the combined talents and experience of our personnel and the timely delivery of products and services. Our daily goal is to meet and exceed the expectations of our customers. 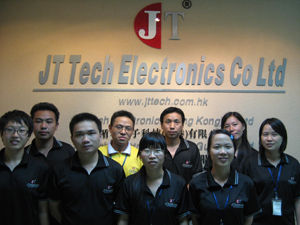 JT Tech Electronics focus is on customer service, and we are committed to providing our customers with full satisfaction of product and service. We continually are seeking process improvement opportunities in order to provide our customers with the highest quality standards and on time delivery. JT Tech Electronic is committed to achieve our goals of customer satisfaction through continuous improvement to maintain a high Quality Management System. From design specification, production to on-time delivery, you can be confident in our performance, whether it is a sample, prototype, or large scale production. Our customers can depend on prompt, courteous, personalized attention in our follow up service and support at JT Tech Electronics.